A beautiful face and slender figure aren’t all components of female attractiveness. In our time for hair care, there is absolutely everything: shampoos, balms, rinses, gels, masks, remedies. But for modern beauties problems with hair for some reason are much greater than those of our great-grandmothers. 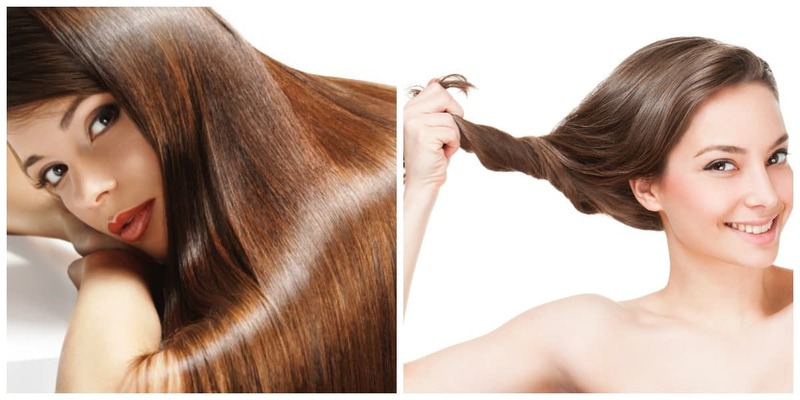 Find out how to get healthy hair and know about tips and tricks. 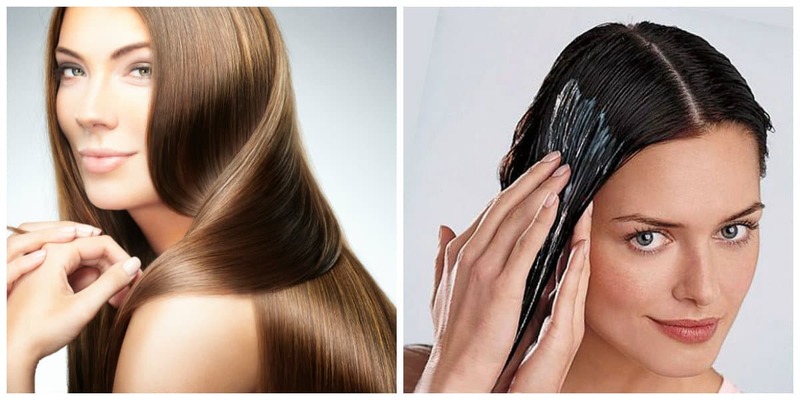 Using home remedies, your hair will not only look healthy and beautiful but also help them grow faster. 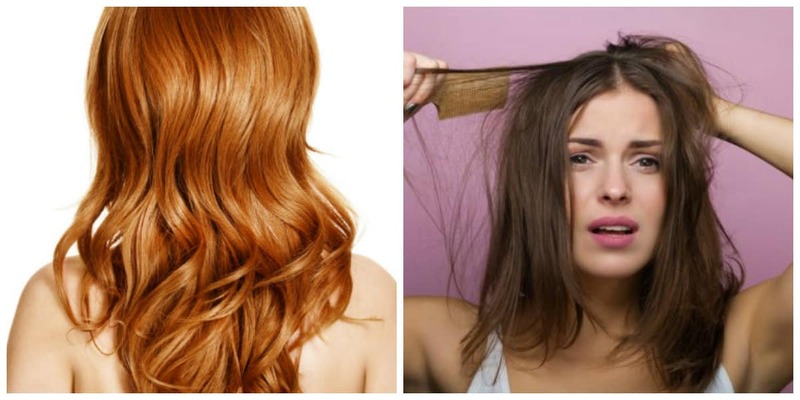 The most effective method is home hair masks, and just from the most affordable and inexpensive ingredients. 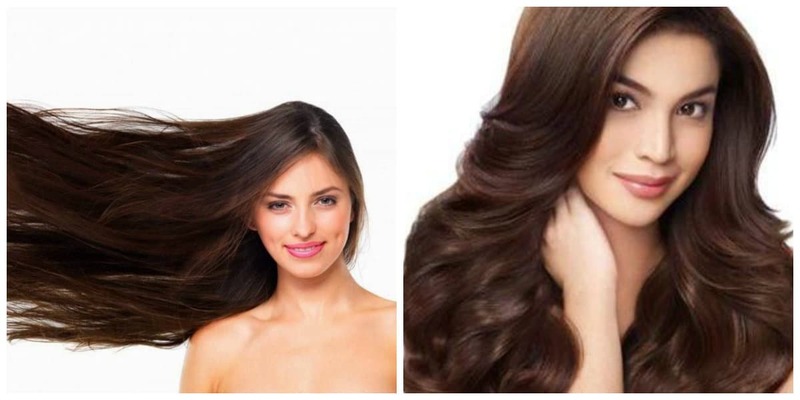 And how to get healthy hair, you’ll know in our article. 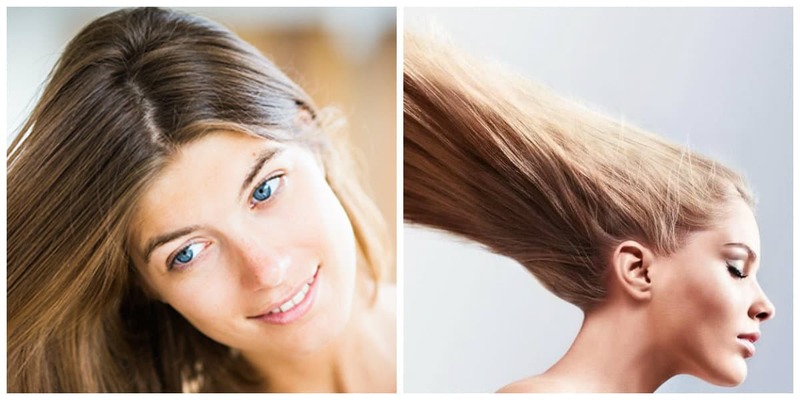 The simplest mask for different hair types is kefir. Usual yogurt should be warmed to room temperature, and then rub it into roots of hair, scalp, and carefully apply to hair along entire length. Cover head with polyethylene film and thick towel, and keep an hour. Preferably 2 hours (amount of kefir depends on length of hair). If you do this mask for 2-3 months, hair will become well-moistened, smooth, soft and shiny. Egg yolk mask is also effective: a pair of yolks beat with glass of pure water, strain this mixture through gauze and put on hair. Cover head with film and towel, and keep an hour. Mask with burdock oil is a little harder to wash off, but result is worth the effort. Women who use this oil call it fairy and their hair are chic. 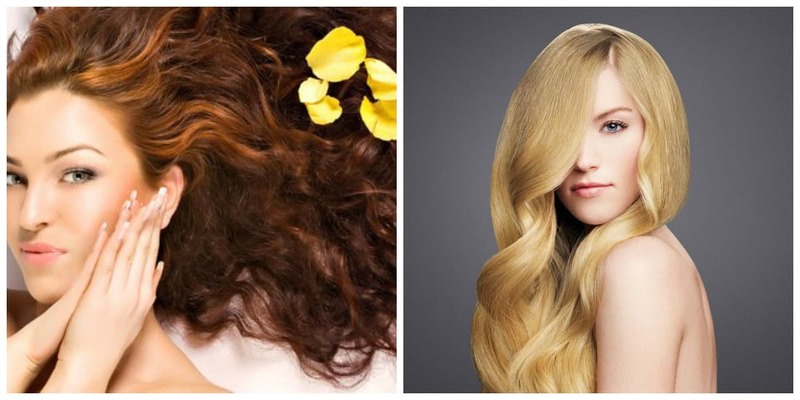 Oil must be rubbed into roots of hair and throughout their length. To take a lot of oil isn’t necessary, otherwise, it will flow. Head also cover with polyethylene and towel and hold for about 1.5 hours. Usually, it’s necessary to apply shampoo more than once. Instead of burdock oil, use nettle oil. Only to make mask you need a course, at least 2-3 months, once a week. Mayonnaise should be taken real, cooked at home, and instead of using vinegar, use lemon juice. Apply it in the same way as described above. Put on head shower cap or plastic bag, and hold about 15 minutes. 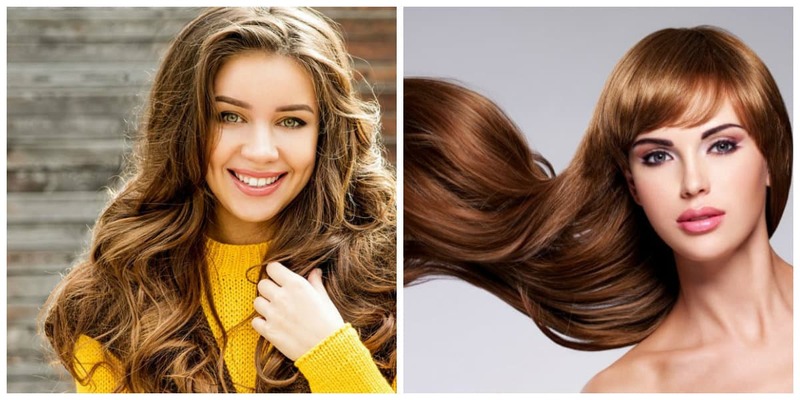 Egg yolk, mixed with honey (1 tbsp), will accelerate growth of hair. If you add onion gruel, wiping fresh onion on small grater, effect of mask will increase. Mask is applied for half an hour and kept under film and thick towel, and then washed off. Remove smell of onions helps honey, colorless henna, apple cider vinegar, lemon juice. Mask for health of hair with pepper tincture: 2 tbsp. tincture (sold in pharmacy), mix with yeast (30 g). Apply mixture on scalp, heat wrap and hold for 20 minutes. Masks with mustard continue to occupy one of the first places among hair growth masks. 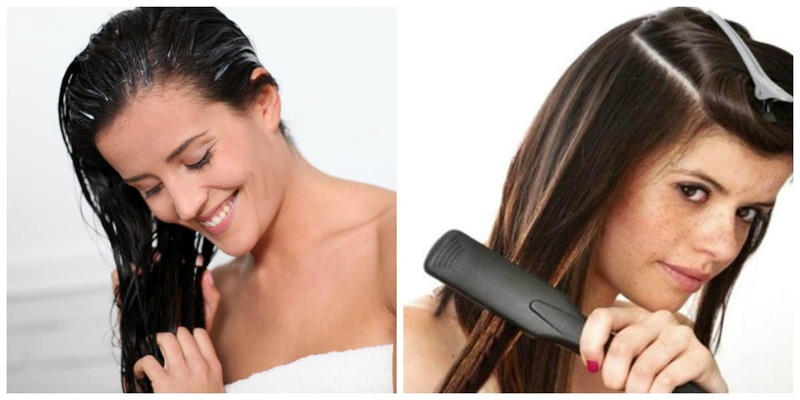 If you apply them regularly, your hair will grow 2 times faster, become thicker and stronger. Mustard powder (2 tablespoons) mix with same amount of olive oil, egg yolk and sugar (2 tsp). 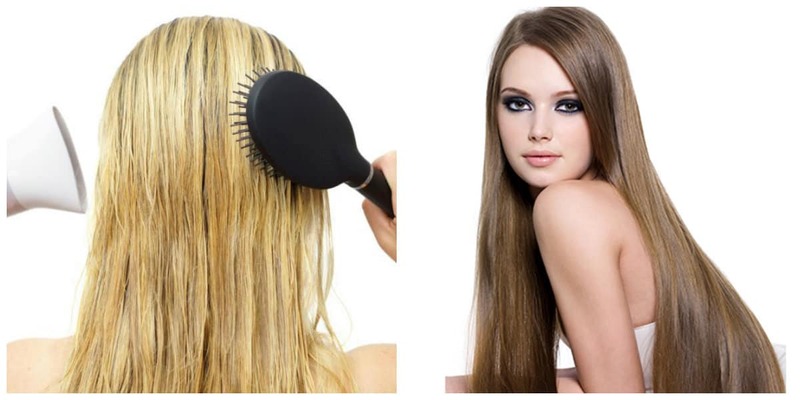 Blend mixture with warm water, apply to hair roots, cover. And after 20 minutes, rinse mask thoroughly. Infusion of rosemary strengthens any hair and accelerates their growth. Chamomile infusion makes beautiful blonde hair, sage is good for dark hair. And red and chestnut become better from infusion of petals of hibiscus.